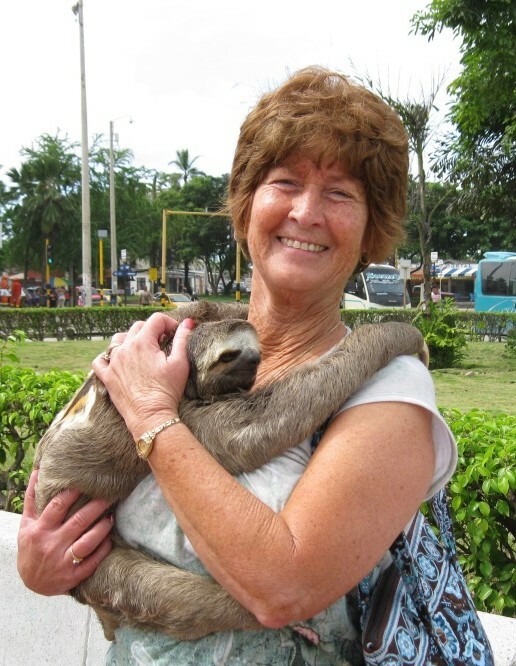 Sandra Redfern Smallwood, 68, of Rockledge born in Miami, Florida, passed away Friday, October 26,2018. She is survived by husband, John Smallwood and son Jody Redfern. A daughter of the late Rose and Charlie Baker, brothers Ray and Charles (deceased), sister Cookie Gray (deceased). She was Human Resource Director at Circles of Care for 35 years before retiring. She graduated from Warner University, she also was Human Resource Certified. 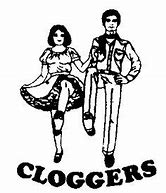 She loved clogging and was a member of the Indian River Cloggers. She was very active by being Director of the club, Past Treasurer and President of the Florida Clogging Council. Inducted to the Florida Clogging Council Hall of Fame in 2002. She was instructor for many local, state and national closing workshops. A viewing will be held October 31, 2018 from 11:00 - 12:30 pm with a service to follow at Beckman-Williamson Funeral Home, 5400 Village Drive, Rockledge, Florida. 32955. Donations can be made to Brevard County Humane Society.